I just had my last performance of the season at Berkshire Opera Festival as well as at Bargemusic’s Here and Now Labor Day Festival. I would like to thank everyone who came to these concerts! 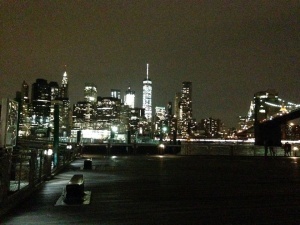 New York Classical Review wrote a nice review about last night’s performance of Daron Hagen’s “Cantabile” at Bargemusic. 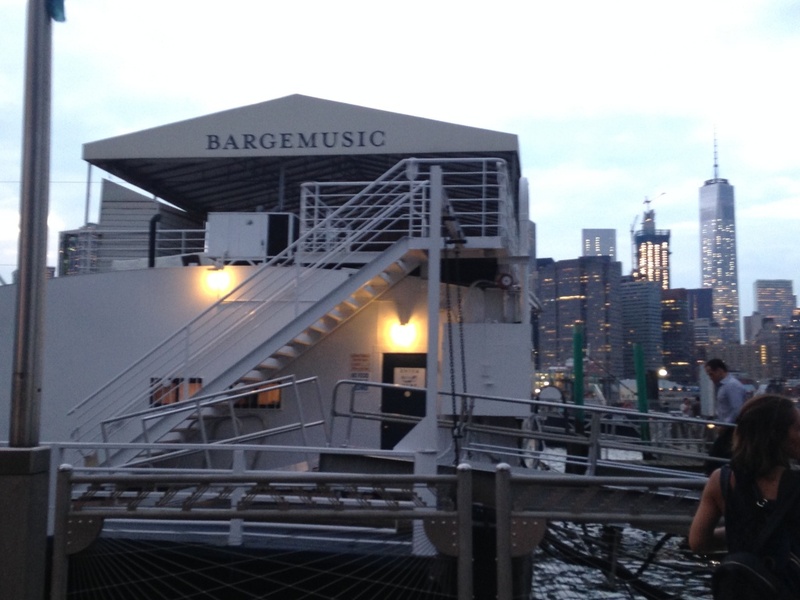 We just performed at Bargemusic today. We will have another show on Sep 3 (Sat) at 8 pm, so stop by if you are able. I’m very honored to be part of the Berkshire Opera Festival’s inaugural season! 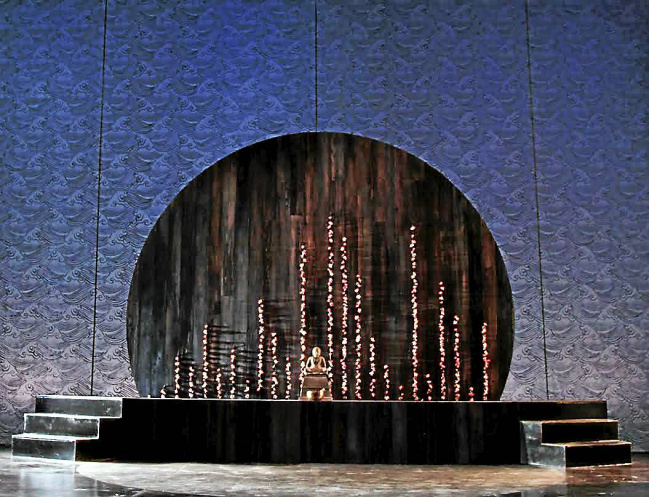 We just had our opening night on Aug 27 with the performance of Puccini’s Madama Butterfly. 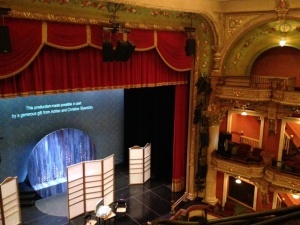 There will be two more performances on Aug 30 and Sep 2 at the Colonial Theatre in Pittsfield, MA. 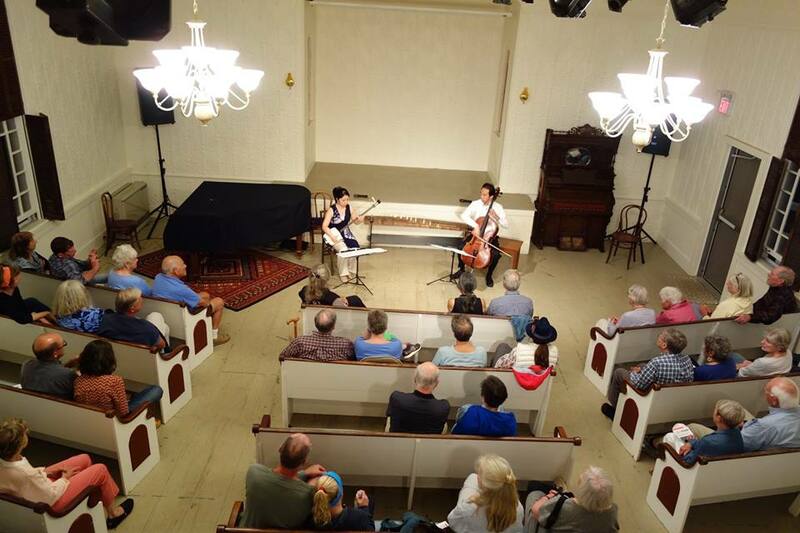 The concert was very intimate, and we enjoyed sharing our music for the first time in Stonington, ME. Thank you! !